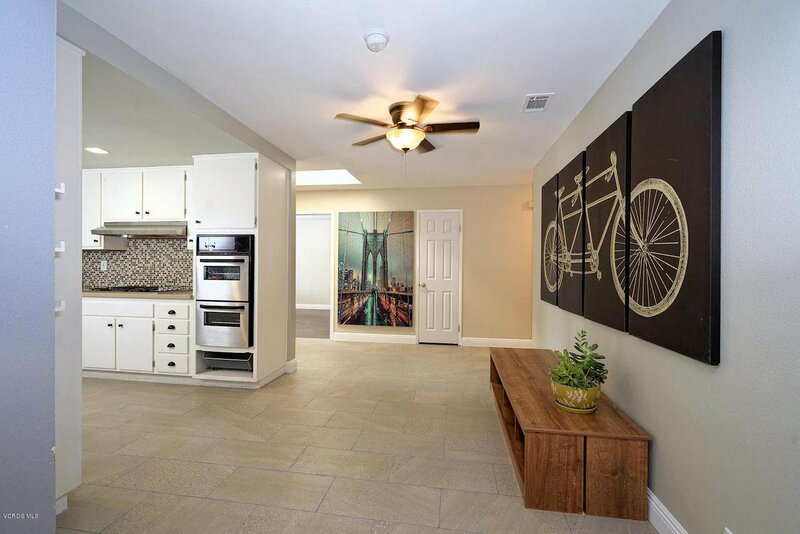 Absolutely stunning Single Story Home at Sea View Estates has 3 bedrooms, 2 bathrooms plus an extra room that may easily be used as a 4th bedroom. 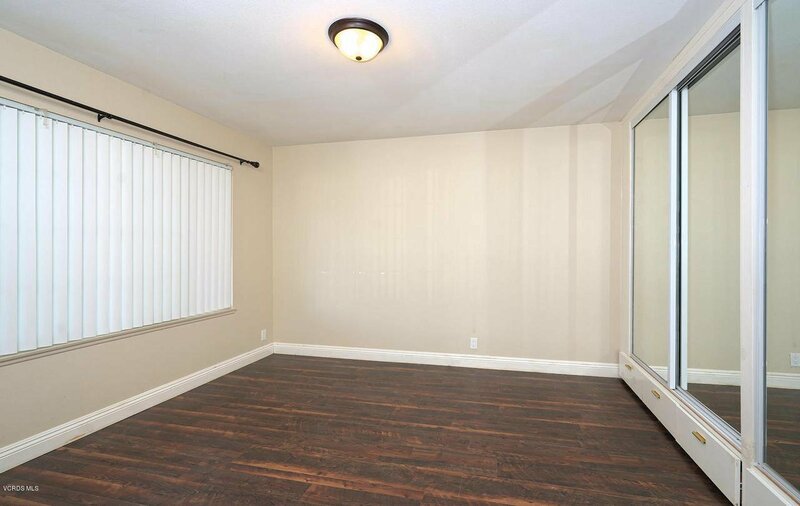 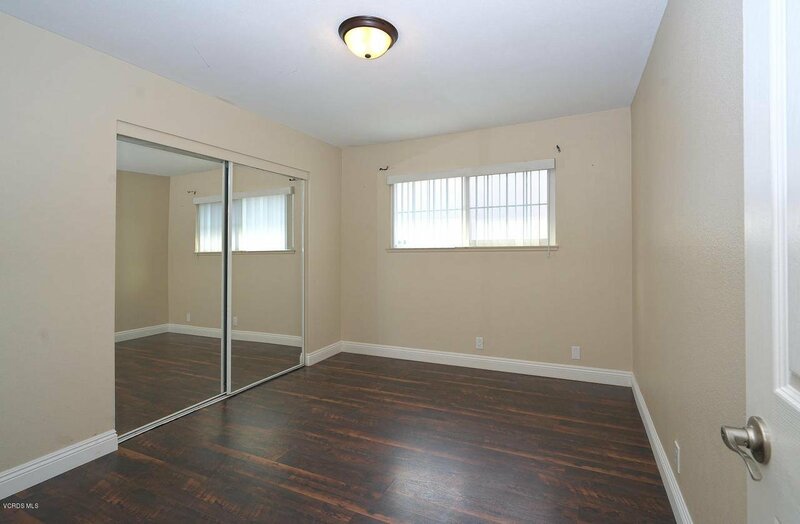 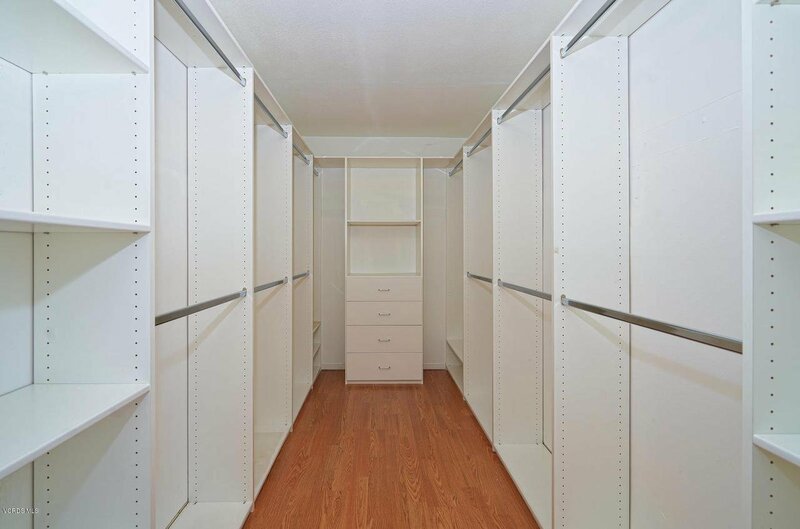 Master bedroom has a large custom built ''Closet World'' organization system to maximize every inch of your space. 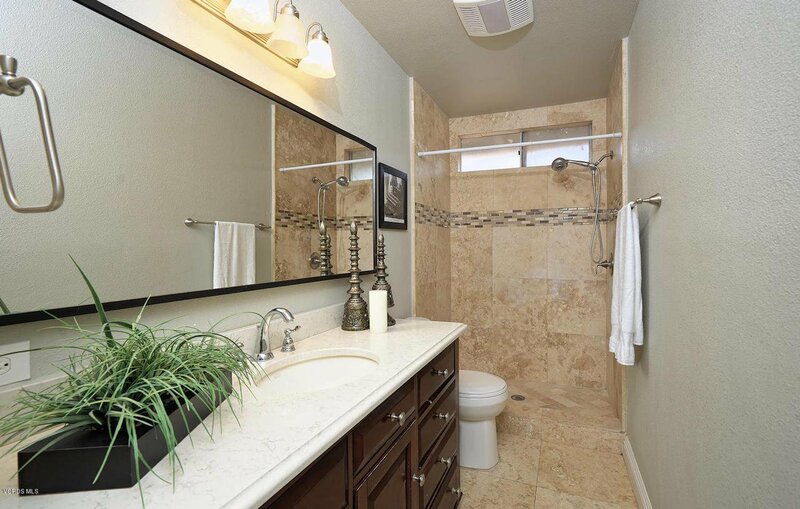 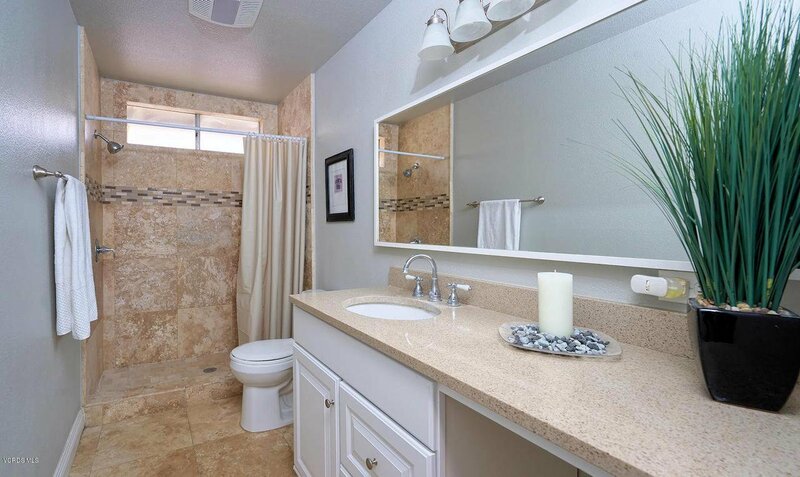 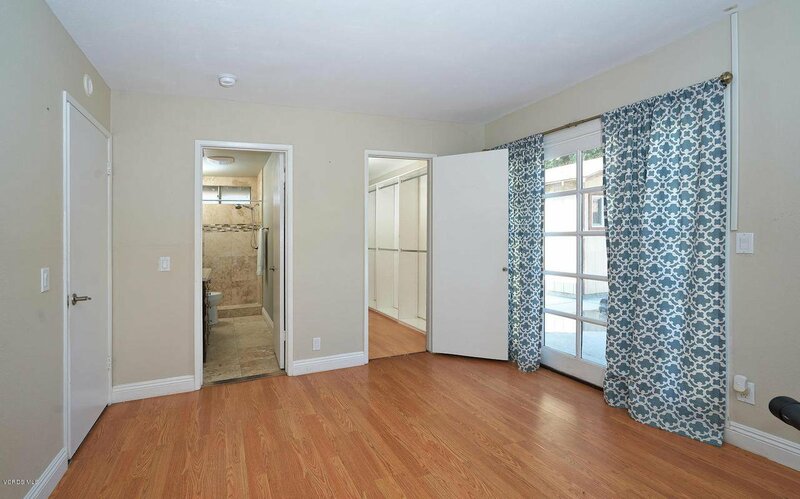 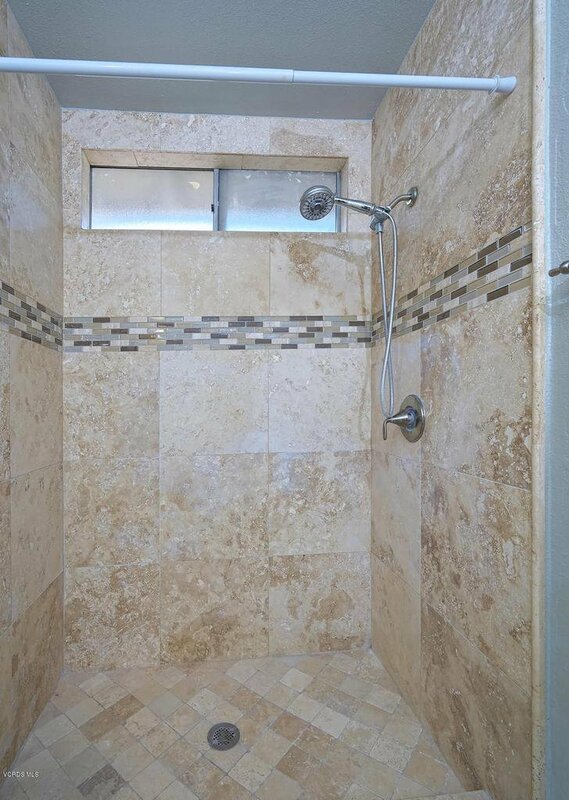 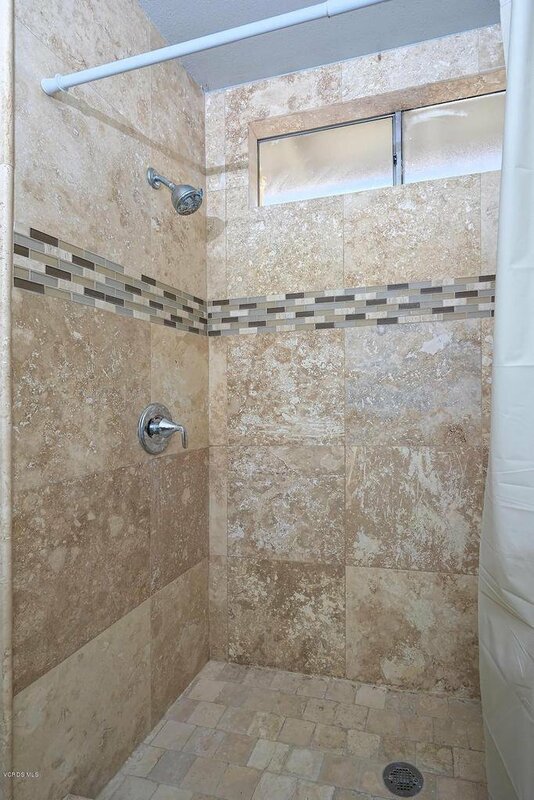 Newer bathrooms have granite counter tops and floor to ceiling tile walk-in showers. 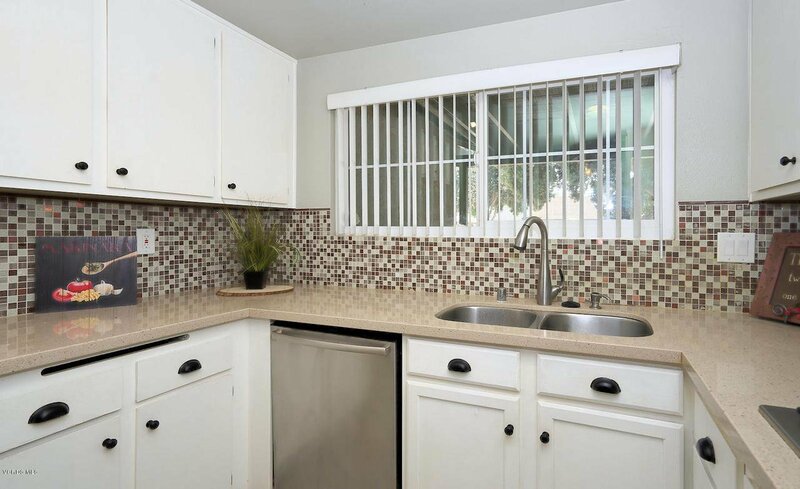 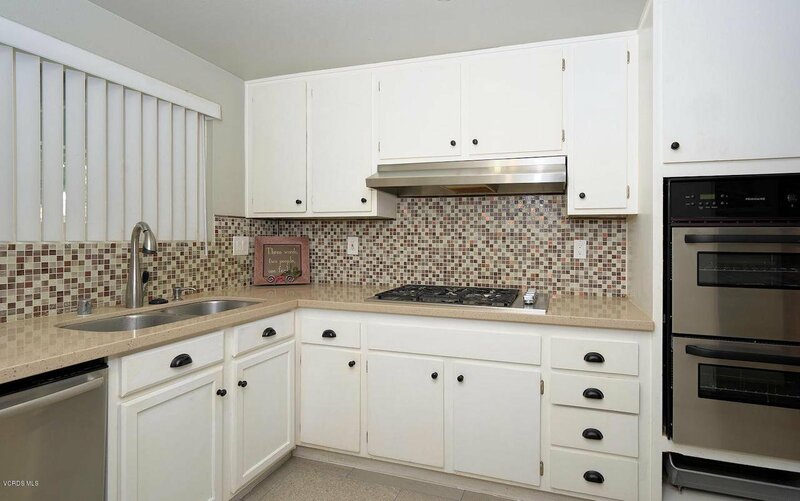 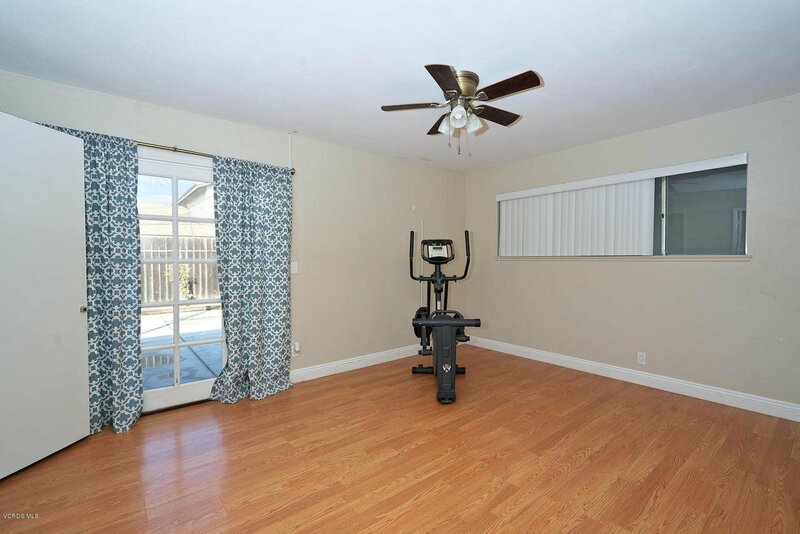 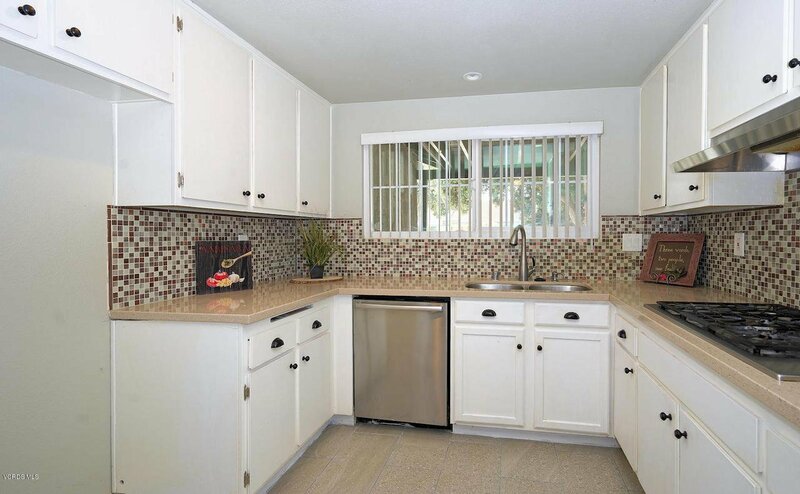 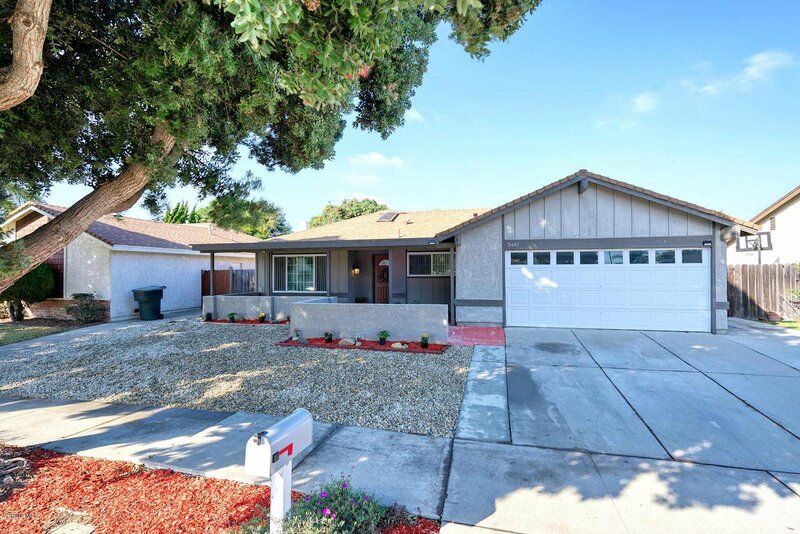 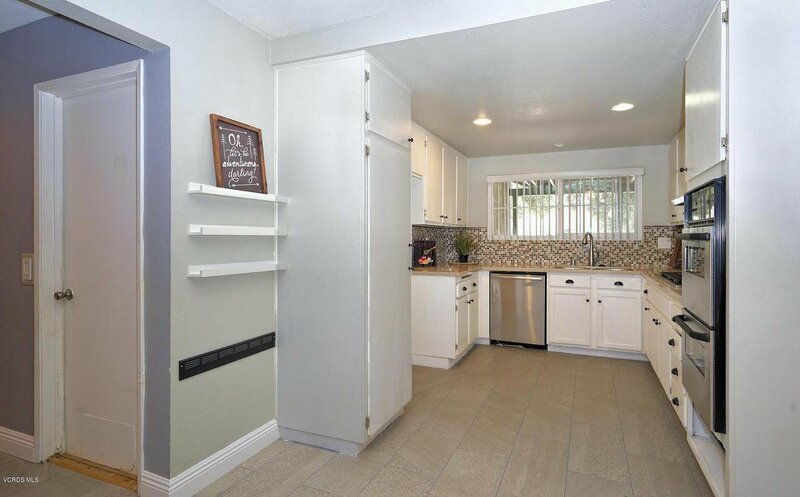 Remodeled kitchen features granite counters, mosaic backsplash, stainless steel appliances and white cabinetry. 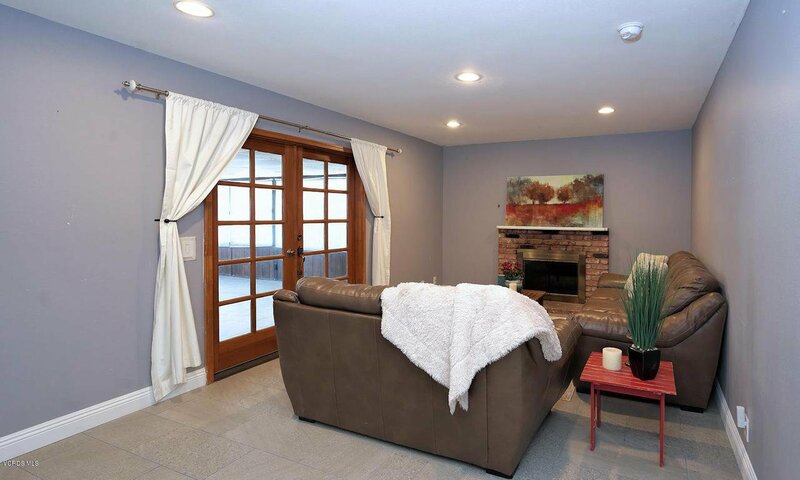 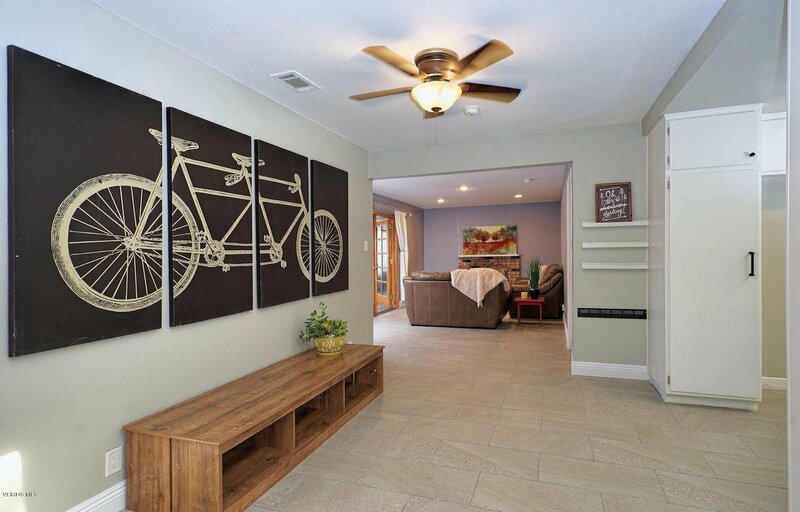 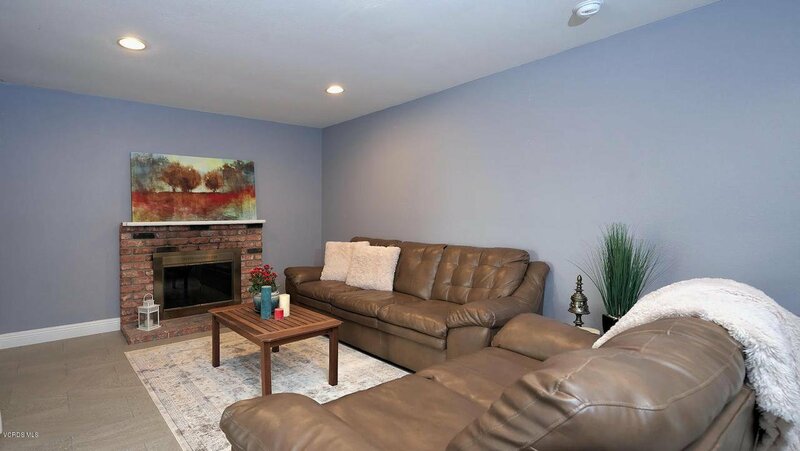 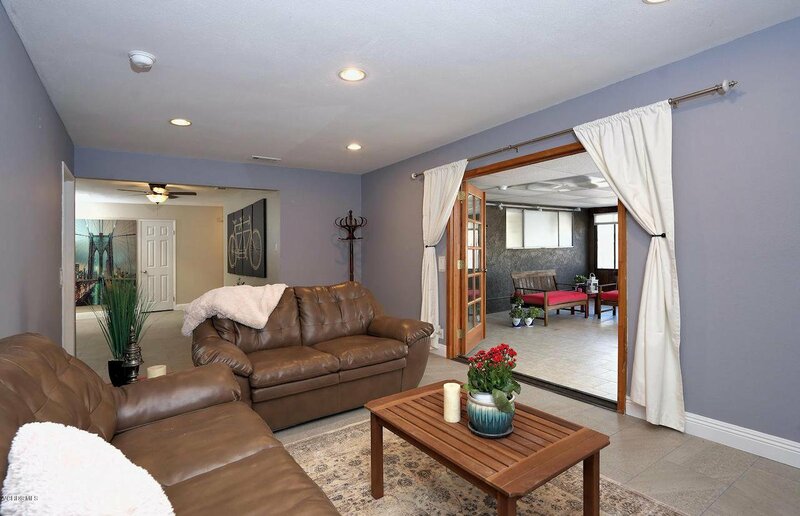 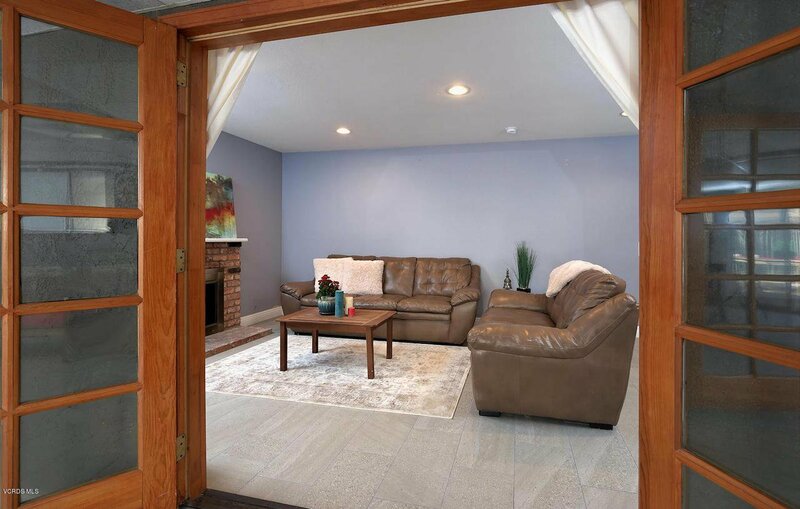 Create happy memories in the cozy family room with stone fireplace that opens to the huge sunroom. 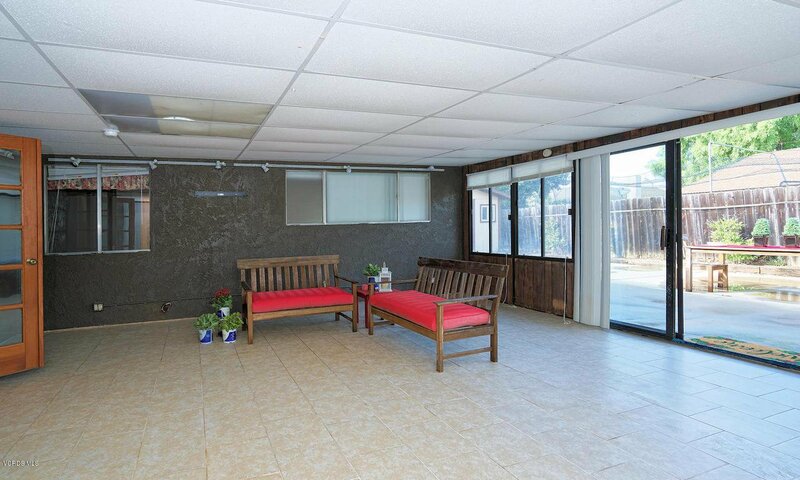 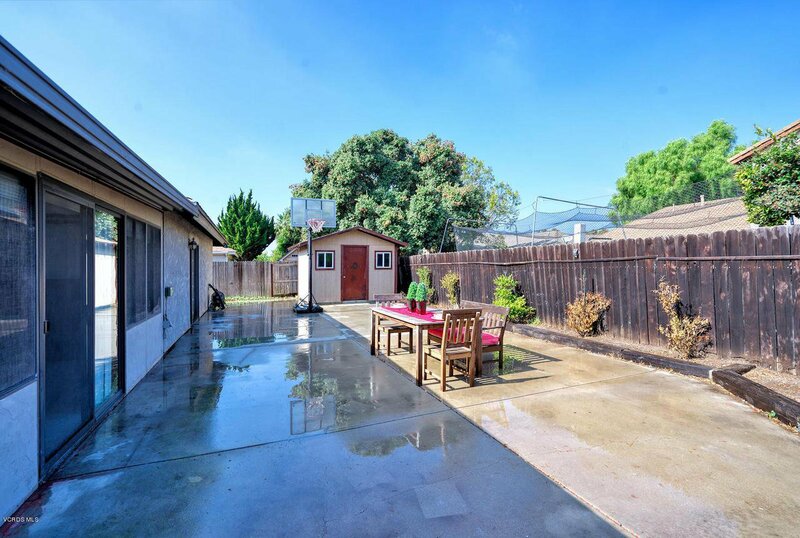 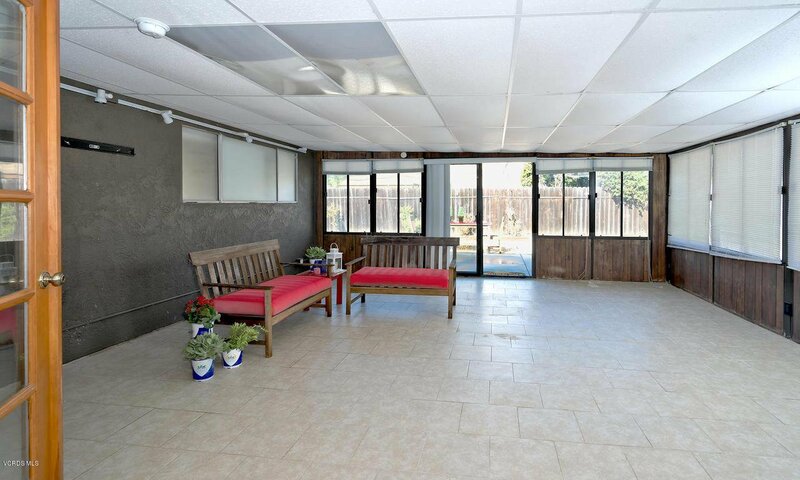 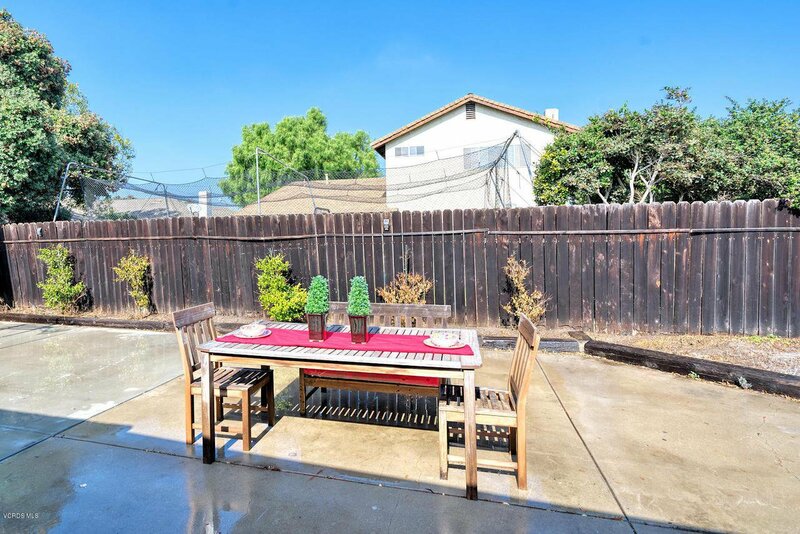 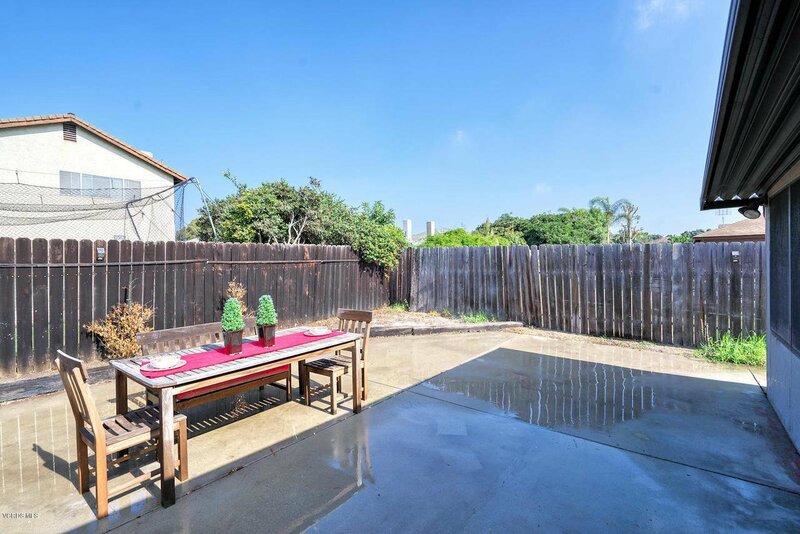 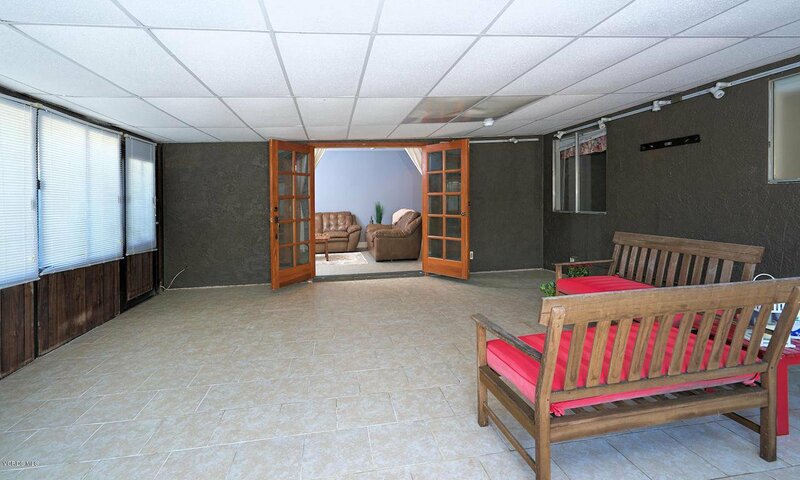 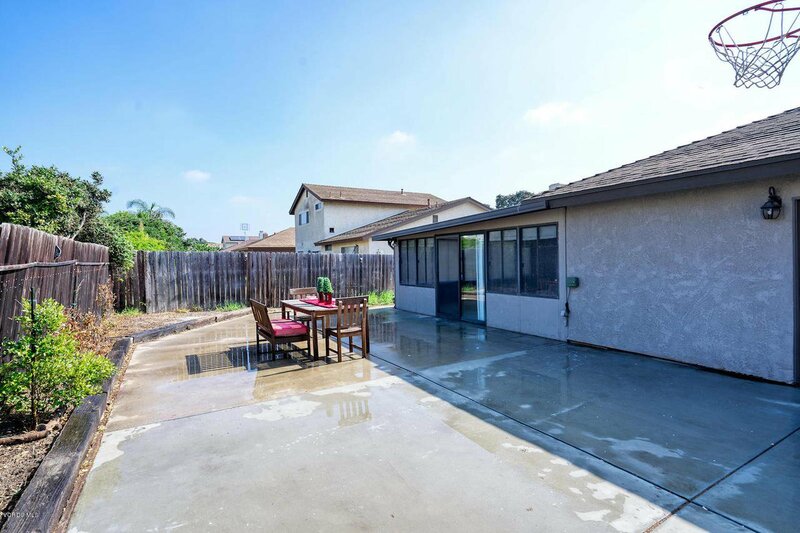 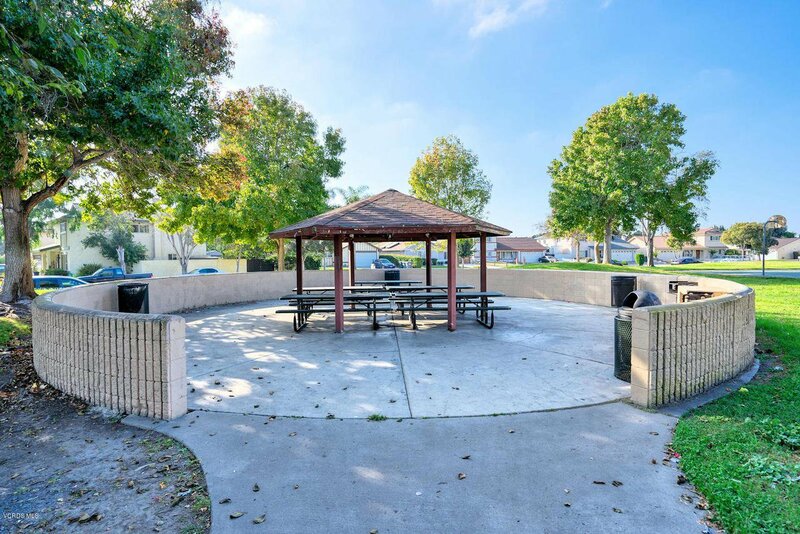 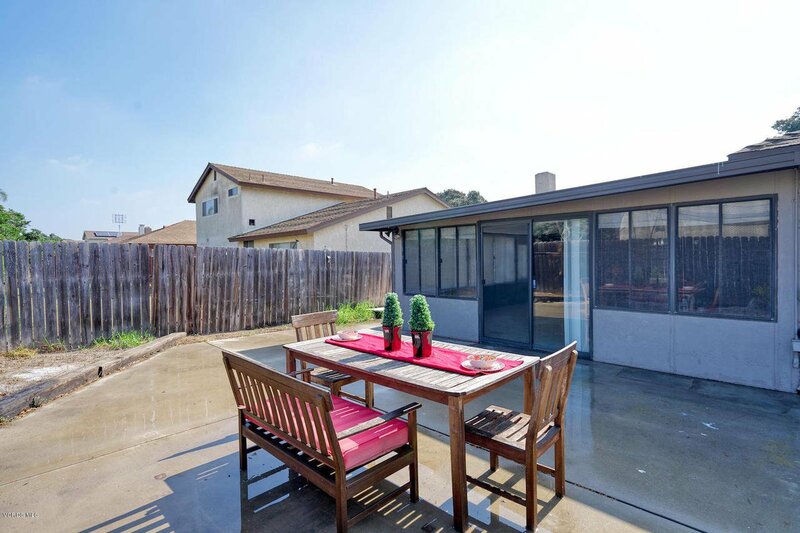 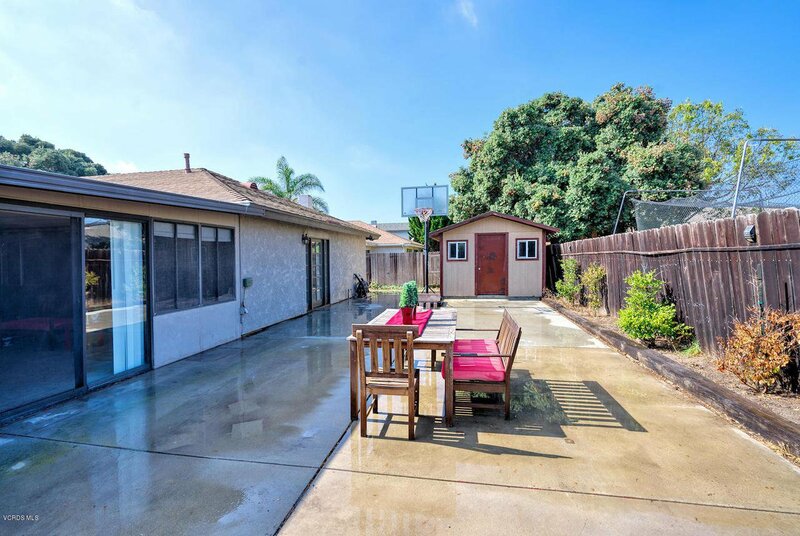 Enjoy entertaining family and friends in this nice backyard. 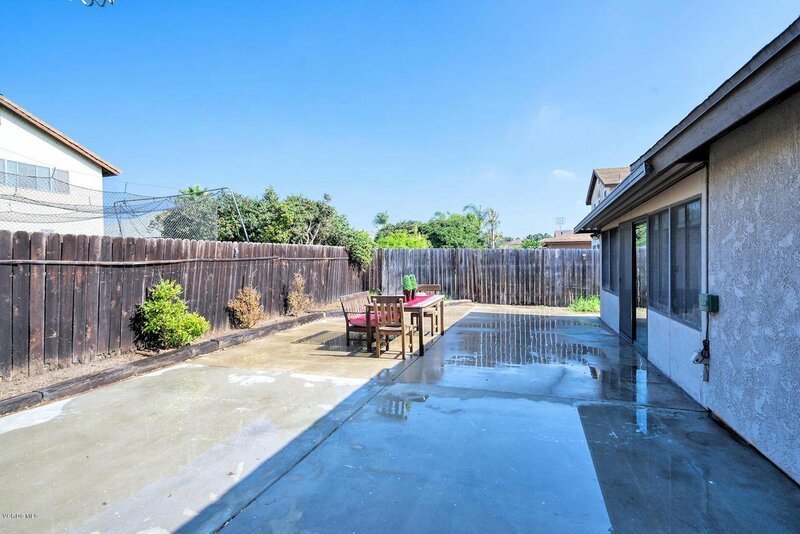 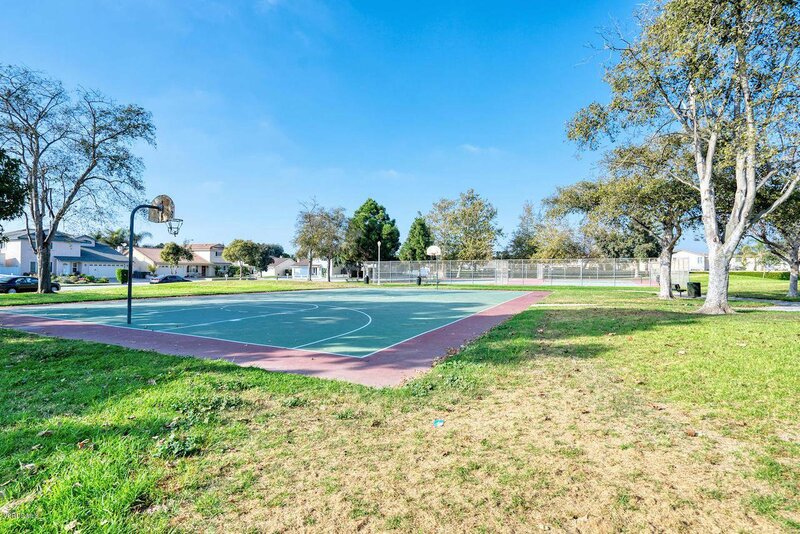 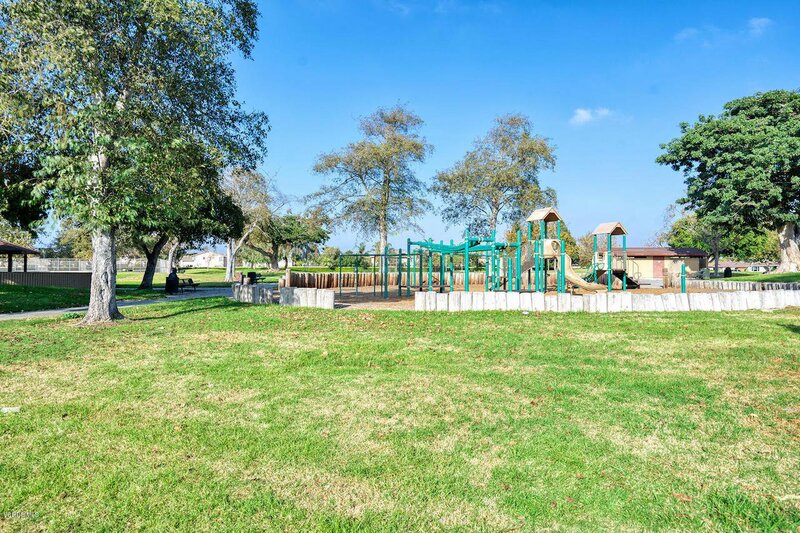 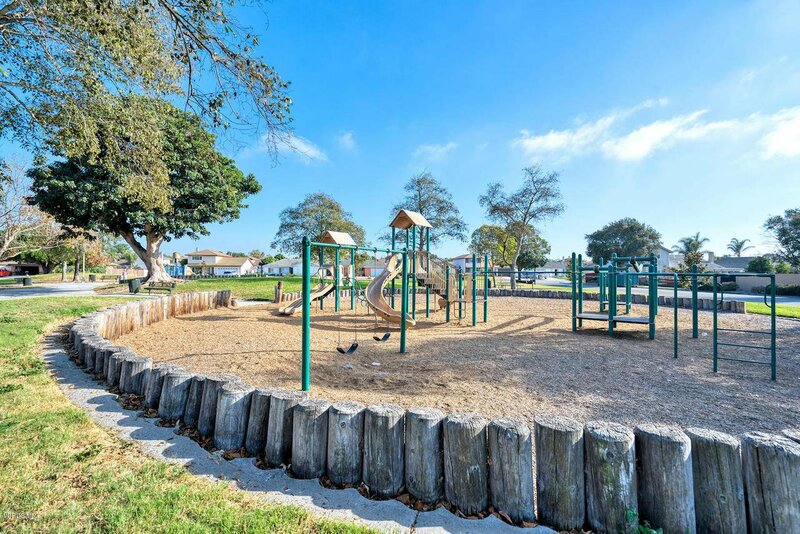 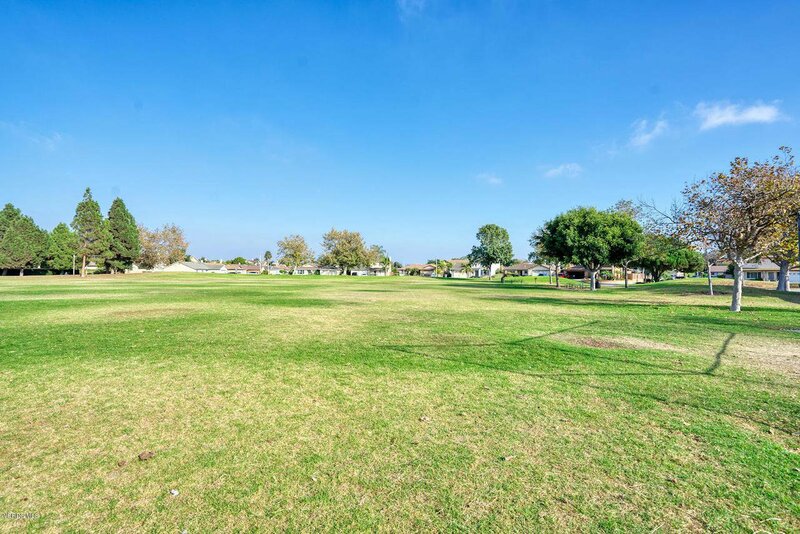 Close to park, Seabridge and the Channel Islands Harbor! 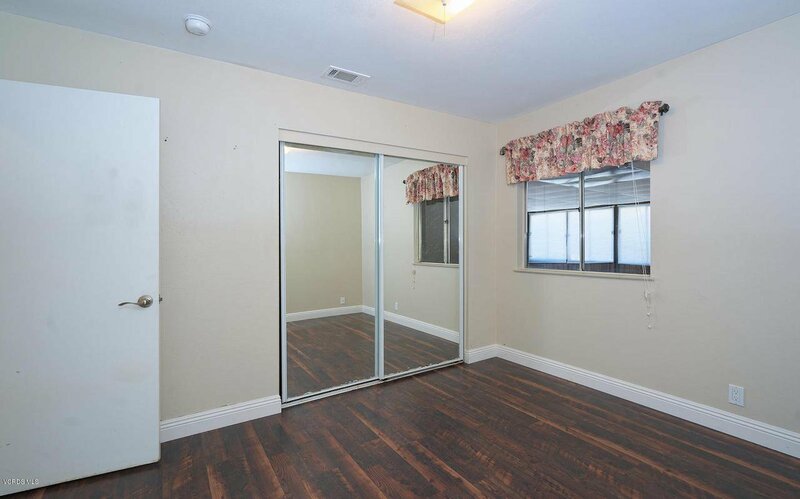 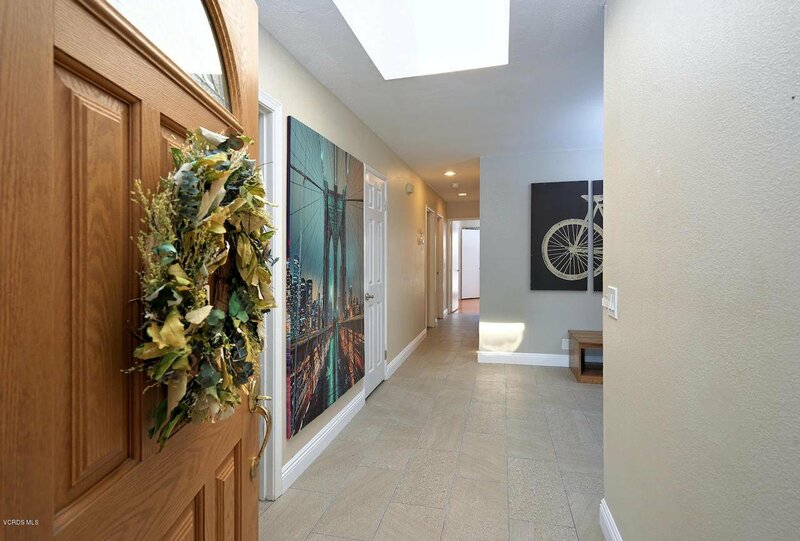 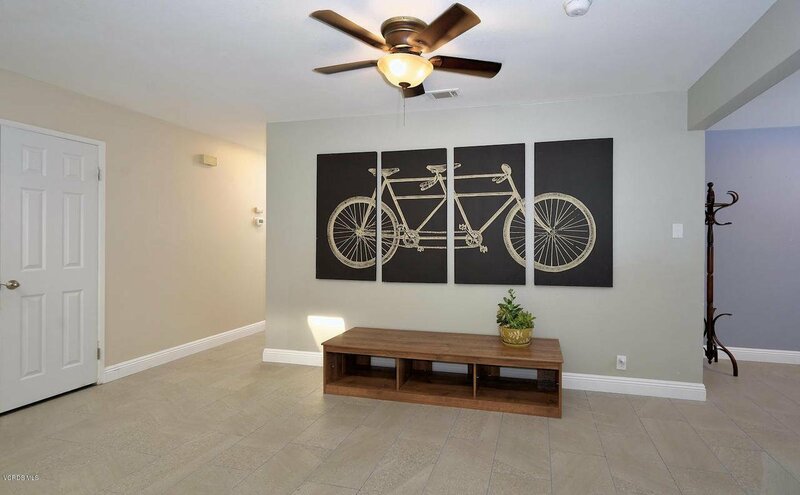 Courtesy of Berkshire HathawayHomeServices, Elizabeth Cuico - CA DRE#01730092 Selling Office: RE/MAX Gold Coast REALTORS.